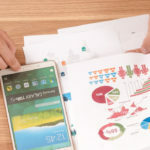 Researchers, students, medicine and engineering specialists are among the core ownCloud users and ownCloud’s team is committed to support them in the management and creation of research data and texts. 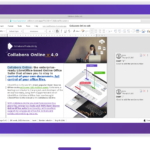 A recent partnership with Collabora was ownCloud’s response to users’ need to write collaboratively online. 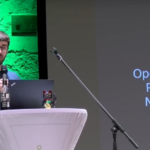 It resulted in the release of the Collabora Online Development Edition, a VM containing LibreOffice Online and ownCloud Server. To help users read, reference and discuss already published academic texts, ownCloud now starts a cooperation with PaperHive, a web platform for collaborative reading. Researchers read 12-25 hours a week depending on their discipline. Yet, understanding research articles and books – some of the most complex documents in the world – is hard and inefficient in isolation. Students and inexperienced researchers waste time trying to decipher these texts alone, senior researchers dig through folders of articles irrelevant for their own work, and all at some point might repeat unknowingly others’ mistakes or include these as a citation in their own paper. Close to 14 million academic articles and books can currently be read and discussed with PaperHive. One of the greatest ownCloud features is sharing. Folders or files can be shared with groups, individual users or using a password protected or public links. 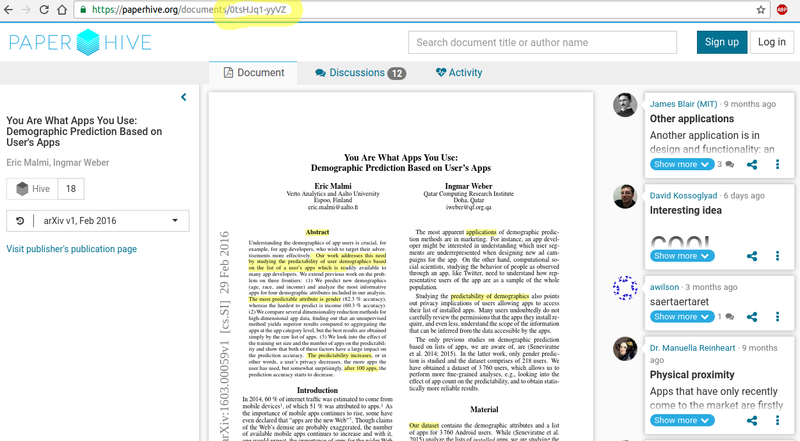 The PaperHive documents in this shared folder allow copyright-compliant sharing of research publications with groups of users. By using the `Discuss` button in the file list a user is quickly redirected to the PaperHive page. The `Discuss` button also shows the current number of discussions online. Transform your lectures, research and engineering work into process of collaboration with ownCloud, PaperHive and Collabora! 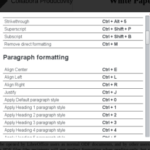 The PaperHive plugin is shipped with the new file menu button “PaperHive Document”, which allows adding the documents found on the PaperHive website at https://paperhive.org. These are no different to your regular .doc or .jpg files and will behave the same as any other files in the ownCloud user interface. Clicking on the “PaperHive Document” button will ask you for a PaperHive URL or DocID, displaying helpful information in the yellow popup on top of your file list. You are free to choose submitting just DocID or whole URL! The user can now easily keep up-to-date with new developments around publications of interest and start public or private discussions to better understand or improve academic texts. DocID is an unique book identifier, which can be found in the URL of the document at https://paperhive.org, as shown in the example below, where URL is https://paperhive.org/documents/0tsHJq1-yyVZ and unique DocID is 0tsHJq1-yyVZ. Found Book ID has to be inserted into the field below and confirmed pressing ENTER. Your PaperHive Book is now in your synchronisation folder! ownCloud invites everybody to download and test the PaperHive Integration and give us back your comments.